Cosmetic acupuncture increases collagen production and blood supply, giving your skin a glowing and youthful appearance. 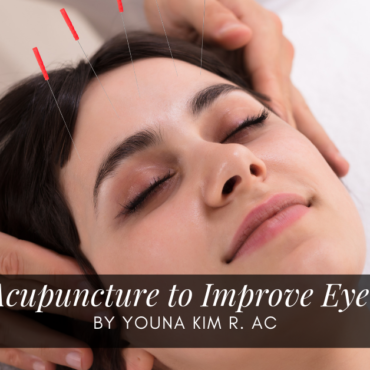 Facial rejuvenation acupuncture involves the use of 30-60 tiny needles into the face head neck and scalp, lifting and tightening. Treatments are recommended 2-3 times per week for 4-6 weeks for best results. 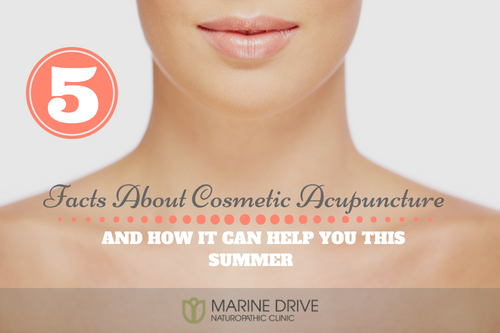 Many extended healthcare plans cover acupuncture sessions, including cosmetic acupuncture. Call the clinic to book your session today! or do it online here. 28 days agoby Youna Kim R.Ac.